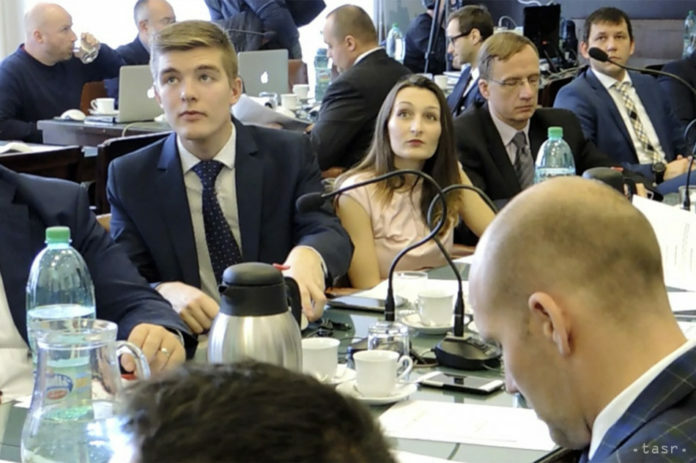 Trencin, December 26 (TASR) – Twenty-year-old Martin Trepac is the youngest member of Trencin city council and claims to be also the youngest councillor serving on any of the Slovak regional capital councils. Studying at Cyril and Methodius University in Trnava, Trepac holds the trust put in him by Trencin inhabitants in high esteem, although he’s not intimidated by the councillor work. „I’m ambitious and will pursue my own (plan) on the city council. I’d like to be involved mostly in culture, sports and youth work,“ claimed Trepac, who ran in the colours of Christian Democratic Movement (KDH) in this year’s municipal election. Trepac has been an active volunteer for a number of years, even winning the Trencin region’s Volunteer of the Year prestigious award. „I’d love to provide help where it’s needed. I like to make people happy and hope to continue my volunteer work even as the city councillor,“ underlined Trepac, who garnered 1,773 votes.